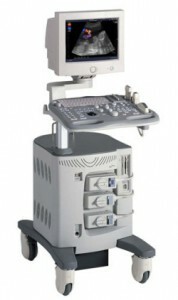 Endovaginal ultrasound imaging is commonly used for diagnosing problems with the ovaries, including cysts and cancer, and it has proven to be the most effective and accurate method available. 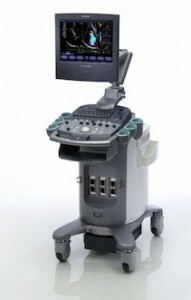 Although ovarian scans can be done using other methods, an endovaginal ultrasound machine can almost always producer clearer and better images. 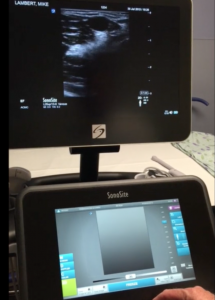 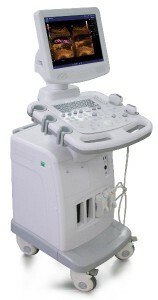 Some of the other uses of endovaginal ultrasound imaging include examinations of the uterus and other pelvic organs, and it is often used during pregnancy to check on the health of the fetus. 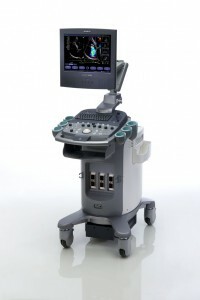 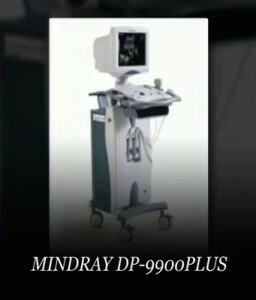 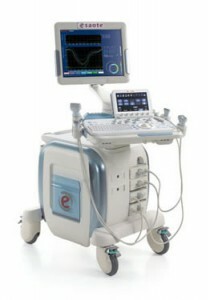 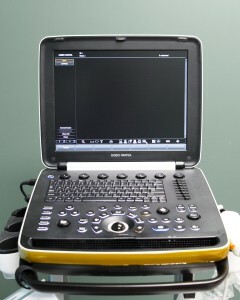 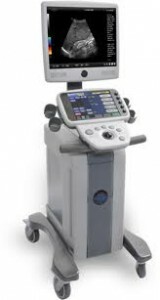 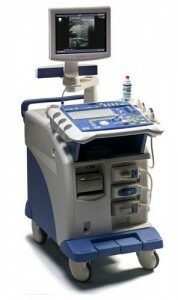 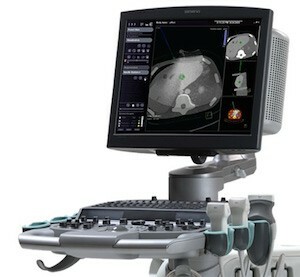 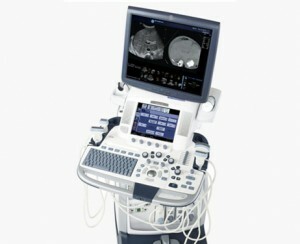 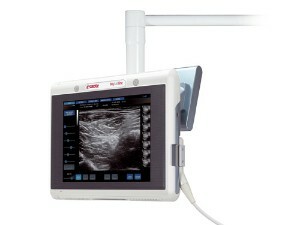 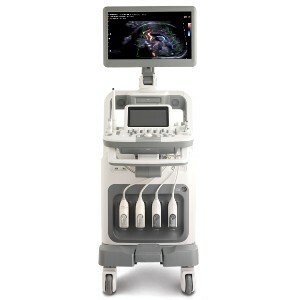 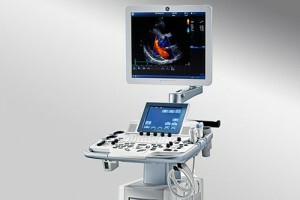 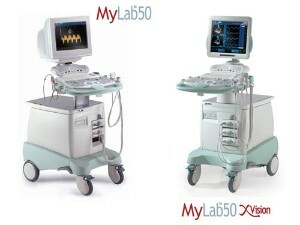 Endovaginal ultrasound is a vital tool in the early detection and treatment of ovarian cysts and ovarian cancer, and one of the top models for endovaginal imaging is the HP Sonos 5500. 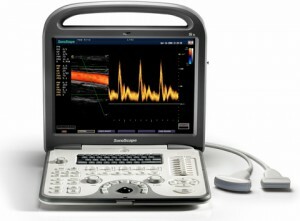 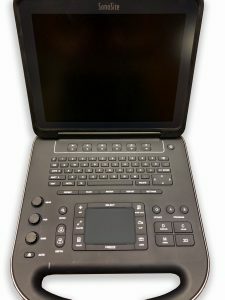 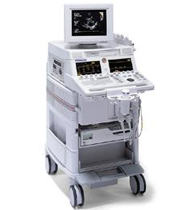 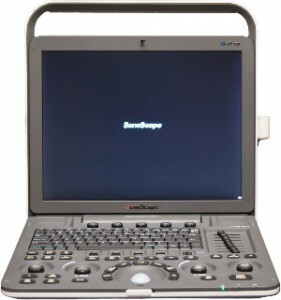 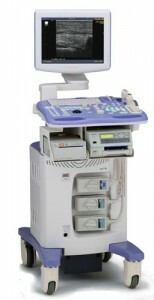 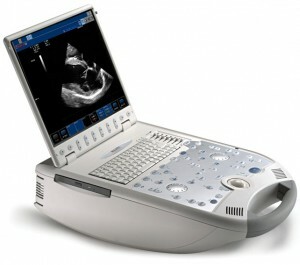 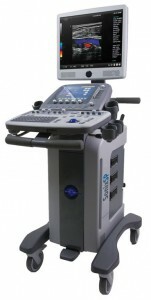 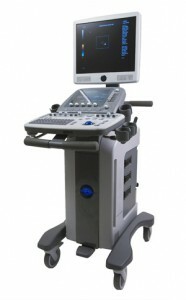 No matter what brand of ultrasound machine you are looking for, you are sure to find it in the inventory of pre-owned ultrasound machines from UsedUltrasound.com. 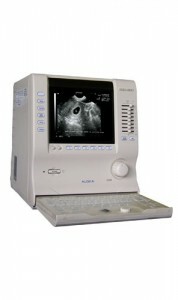 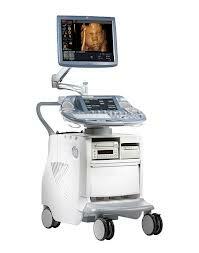 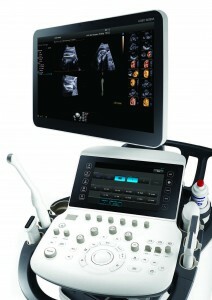 From GE to Toshiba to HP to Sonosite and many more, we have all the top models at the best possible prices. 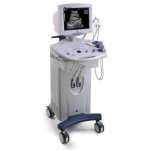 Even with our low prices, purchasing an ultrasound machine is a big investment so you want to be sure you are getting a top quality reconditioned machine. 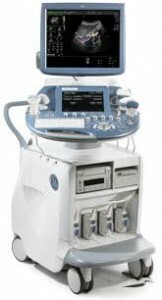 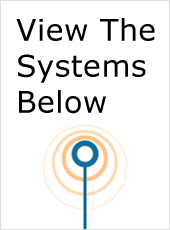 You can be confident with your purchase from UsedUltrasound.com because our pre-owned ultrasound systems all go through a full 15-point reconditioning process and are then tested and inspected to make sure they are working properly. 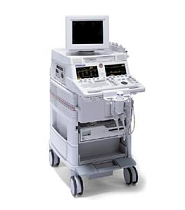 Our systems also come with a 100% satisfaction guarantee and we can offer ultrasound service contracts to help keep your machine running smoothly for years to come. 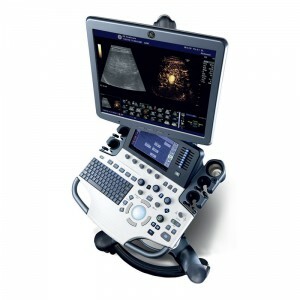 One of the best ways to save money for your ultrasound business it to use pre-owned ultrasound probes, transducers and accessories from UsedUltrasound.com. 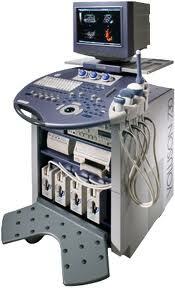 We carry a full inventory of used parts, probes and transducers at prices that are much lower than buying new.